5 Simple Ways to Make Aromatherapy Part Of Your Life! Part 4 - Natural Cleaning Blends for Home and Office. - Amphora Aromatics Ltd – Supplier of pure essential oils and aromatherapy Products. We’ve been giving you lots of tips to help you easily incorporate Aromatherapy into your every-day life. Today – Natural Cleaning Blends for Home & Office. Click to read more. The more you learn about and use essential oils the more it becomes apparent that their potential uses are pretty much endless. Most people are aware of the main uses in terms of relaxation, skin care and meditation but did you know you can incorporate them into a green cleaning regime? Making greener choices when it comes to cleaning can have huge benefits on ourselves and the environment. What we use to clean our homes with can have huge effects on the environment around us. 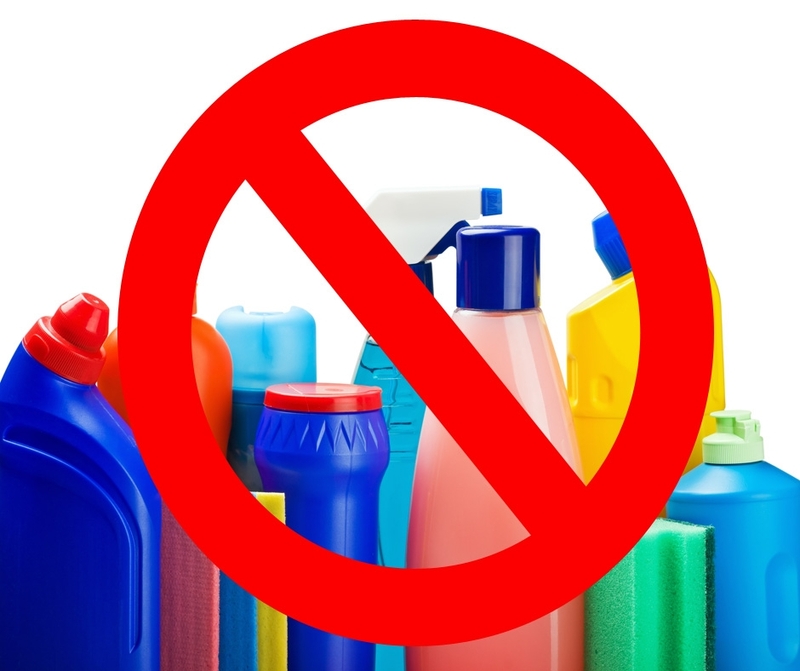 The long list of toxic chemicals used in many cleaning products only get washed away after we’re finished and can end up polluting our streams and rivers. If you multiply that by the 25 million or so households in the UK alone, that’s a lot of pollution! There is a natural alternative. There are many essential oils which contain natural anti-bacterial, fungicidal and anti-viral properties. This makes them ideal for using in any cleaning regime around the house. What’s more, because they are 100% natural, you can rest assure that you’re not exposing you or your family to harsh chemicals found in conventional cleaning products. Not only this, but by using essential oils for cleaning you also benefit from their emotionally uplifting properties, making the cleaning tasks more bearable. We’ve highlighted just a few popular essential oils you can use in your cleaning regime. Lemon essential oil is incredibly versatile when it comes to cleaning. For example, it can be used to remove stubborn grease on worktops or sticky labels on jars. It’s a great all round surface cleaner (try diluting 20 drops in a bottle with 100ml distilled water and use on kitchen surfaces. If you find the solution is not strong enough then add a couple of drops at a time until you're happy with it). Its naturally sweet, citrusy aroma will give your home that freshly cleaned smell that conventional cleaning products do but without any nasty chemicals involved. Sweet Orange essential oil is a popular ingredient in ready to use natural cleaning products. This is likely due to its bactericidal properties. It’s also an excellent “feel good” oil which could be just the lift you need to get you in the mood for cleaning. It works well on cutting through grime and grease – just add a few drops to your washing up bowl and enjoy the uplifting aroma. Tea Tree essential oil is packed with naturally antifungal, antiseptic and antiviral properties. The ideal oil to use when cleaning the bathroom. I’ve used it with great success to remove and prevent mold appearing around the ceiling of the shower room at home. Try mixing in a 500ml spray bottle – Add 400 ml clean water (boiled and cooled water works best), 75mls distilled vinegar and 80 - 90 drops of Tea Tree essential oil. Give it a good shake and use regularly on bathroom or kitchen surfaces for sparkling results! Other oils with bactericidal properties you may want to add to your cleaning regime include Lime, Lavender, Eucalyptus or Peppermint. Whichever you decide, we’re sure you can find an oil that is useful for you to use around the house. You should wear rubber gloves just as you would normally whenever you’re cleaning with essential oils. The dilutions above are perfectly safe for cleaning but are perhaps a little strong to come in to direct contact with your hands. If you’re cleaning a more delicate surface such as wood then be sure to test an unobtrusive corner before moving on to the rest of the area. Some less robust surfaces can be stained by pure essential oils. Top tip: try adding a few drops of essential oil to your hoover bag before you hoover (or place some cotton balls dabbed with oil) and enjoy the fresh aromas whilst you clean. A deodorising oil like Bergamot would be great for this.